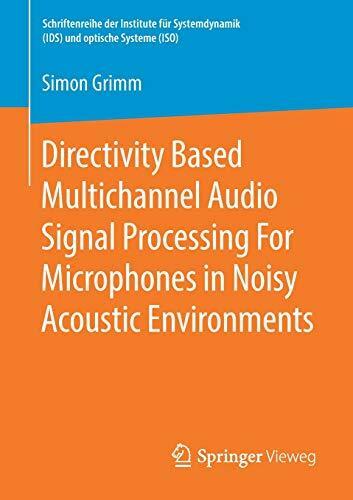 THIS WORK WAS DEVELOPED BASED ON THE AUTHOR´S EXPERIENCE OF MORE THAN 10 YEARS WORKING IN RESEARCH AND INDUSTRY IN THE AREAS OF ELECTRICAL DRIVES AND INDUSTRIAL AUTOMATION. SEEKING THE CONNECTION BETWEEN THEORY AND ITS APPLICATIONS, THE AUTHOR PRESENTS A DETAILED CONCEPTUAL DESCRIPTION WITH LOTS OF FIGURES AND ILLUSTRATIVE EXAMPLES THAT HARMONIZE THE THEORETICAL APPROACH WITH THE PRACTICE. 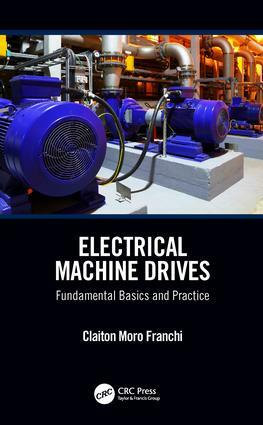 COMPOSED OF ELEVEN CHAPTERS AND THREE APPENDICES, THE BOOK DESCRIBES IN A DYNAMIC AND DIDACTIC WAY THE FUNDAMENTAL CONCEPTS RELATED TO THE DRIVES OF ELECTRIC MACHINES. AT THE END OF EACH CHAPTER IS A SET OF EXERCISES TO EASE THE FIXATION OF THE PRESENTED CONTENT.